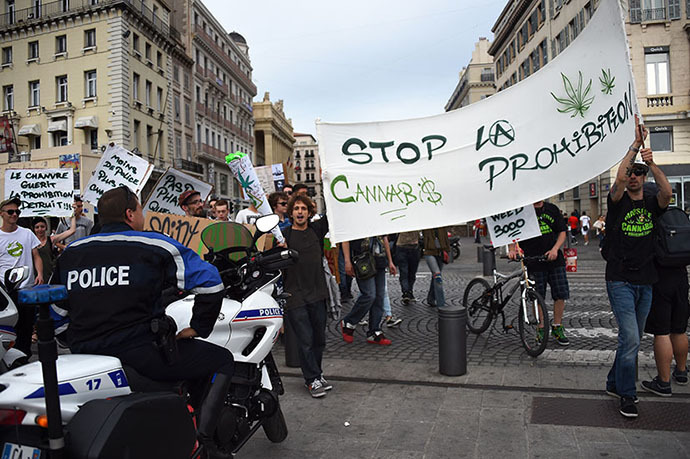 Hundreds of protesters all over France have been rallying demonstrating in favor of legalizing cannabis. The event coincides with the so-called world march for the legalization of the plant. In Paris, protesters gathered on Bastille Square on Saturday, after Cannabis Without Frontiers, an organization struggling to legalize marijuana in the country, called for the rally. The crowd chanted "Marie-Jeanne!" in a reference to the nickname for marijuana in France. Many of the protesters held joints or leaves of marijuana, dancing to reggae music. "First of all, we want the legalization of cannabis for medical purposes. And then, we want the end to the prohibition," Farid Ghehiouche, the founder of Cannabis Without Frontiers, said. Ghehiouche is also sure that the legalization of marijuana would lead to "a drop in crime levels." "Repression doesn't work. You can't stop the people from smoking," 28-year-old StÃ©phanie Geisler told Le Parisien. She said she had come to the protest to "advance the debate. "Thirteen other cities across France also saw protests, but there were fewer people participating: in Lyon, Rennes, Lille or Marseille only dozens of demonstrators took to the streets, AFP reported. In the northeastern city of Metz, around 40 people protested, most of them in their 20s. One of the organizers, however, wasn't sure that smoking marijuana is necessarily for the young. "There are people who smoke in different layers of society. 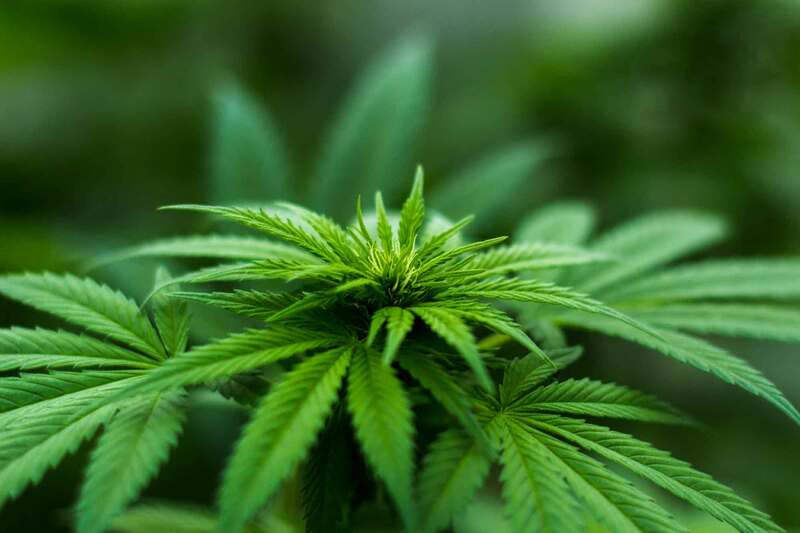 The legalization will permit to regulate the market, to create thousands of jobs, and to make fiscal income for the state," Jean-FranÃ§ois Diverres, 52, said. In France, cannabis has been illegal since 1970, with penalties of up to one year in prison and a fine of 3,750 euros.